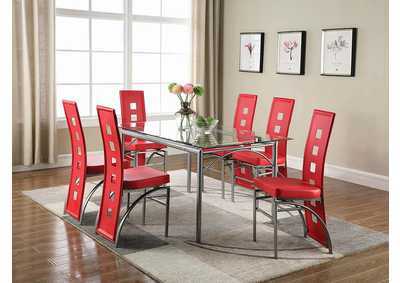 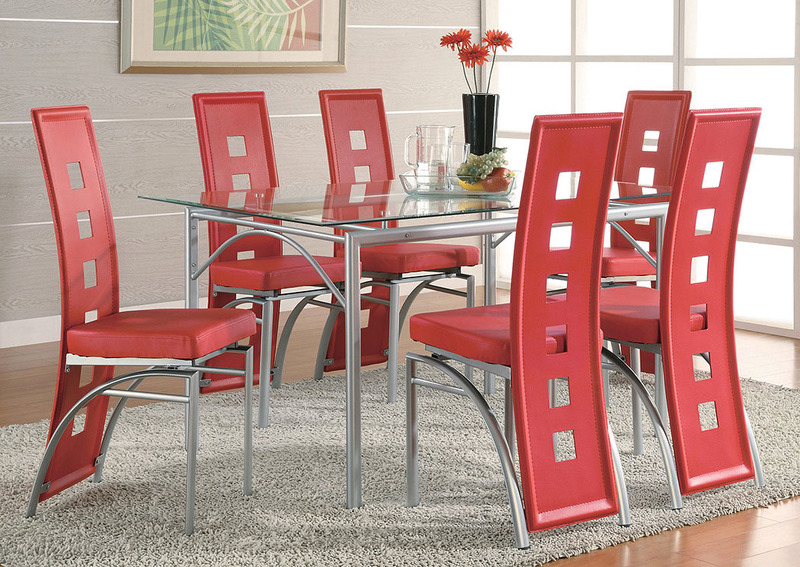 Liven up the dinner conversation at this contemporary dining table from the Los Feliz Collection. 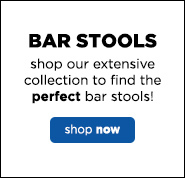 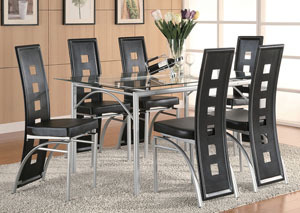 This metal table features a matte silver finish and a strong tempered glass top for a sleek, modern look. 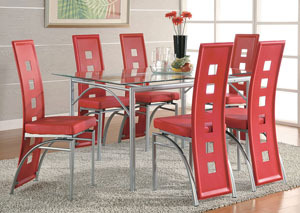 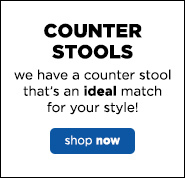 Pair this table with some bold chairs from the Los Feliz Collection for a structured and cohesive look.